Do you wake up in the middle of the night, relieve your bladder, and find that your soul still burns? The only known cure is a 3am bout with Soul Calibur IV’s extensive custom character creation engine, its oddball guest fighter roster, and rock-solid online gameplay. Others will not understand. 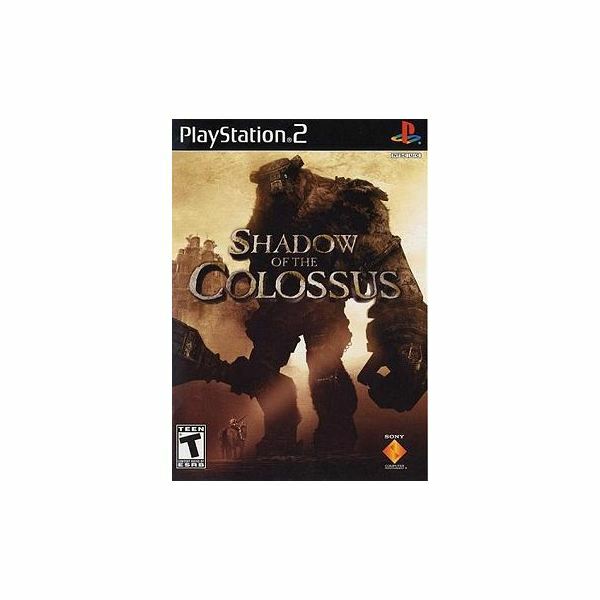 Brought to you by the team behind ICO, one of the more inventive and emotionally complex adventure/puzzle games available on the PS2, Shadow of the Colossus brings considerable imaginative and graphical prowess to an aging system, providing a unique and captivating experience. 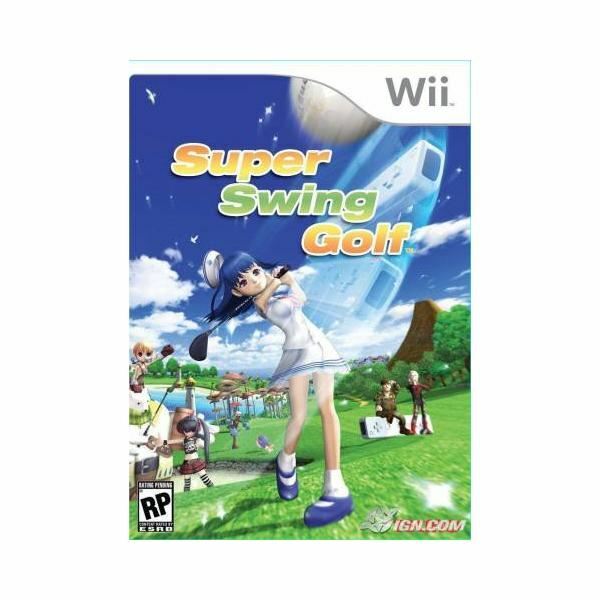 Super Swing Golf Season One and Two are fine examples of fantasy golf, with an engaging cast of characters, tons of items to collect, and some very rewarding swing physics. Here are some tips to sculpt your sloppy swing into a glorious arc that displays all the beauty and grace in the world. R-Type Final promises refinements on its own distinctive shoot-em-up formula, as well as to the shooter genre as a whole. Does it deliver? Do classic board games translate well to the sphere of video games? 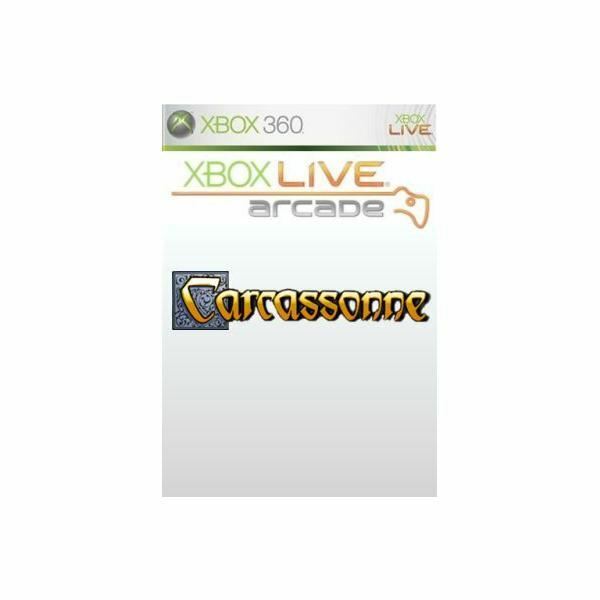 Carcassonne attempts to answer that question and mimic the addictive and easy-to-learn gameplay of its board-game inspiration.